Typically, a sliding window is built with one large sash that slides along a track at the top and bottom of the frame. Since they don’t swing outward (or inward), sliding windows offer a great space-saving alternative to casement windows. Unfortunately, a lot of people are discouraged from buying them because of a few problems common in sliding windows. The metal tracks are usually the culprit, impeding the normal opening and closing of the sash. Other times, some areas of the track catch onto the window, and it ends up stuck. Here are the most common issues plaguing sliding windows, and what you can do to fix them. This particular issue is commonly caused by dirt and debris getting stuck on the tracks. Sometimes, toys, leaves from nearby trees, coins and more can find their way on the track, causing a failure of the gliding mechanism. You can solve this issue by carefully removing the sash and cleaning out the track. Use a vacuum cleaner to remove any obstruction. If you’re using cloth, make sure you don’t warp the tracks by applying too much force. If the damage is severe, it may be time to get a window replacement. Insert a bar of hardwood with a straight edge on the track itself. Make sure that the straight edge runs parallel to the direction of the track. Once secure, use a mallet to softly tap the track to follow the straight edge of the wood. You’ll find a strip of weatherproofing seal all around your sliding window sash. This strip prevents heat loss from the interior and keeps your home well insulated. It’s a prerequisite for pretty much all types of windows, whether it’s a spacious bay window in your home or a simple double hung. When this strip breaks or gets damaged, you’ll find that the sash itself will begin to wobble. 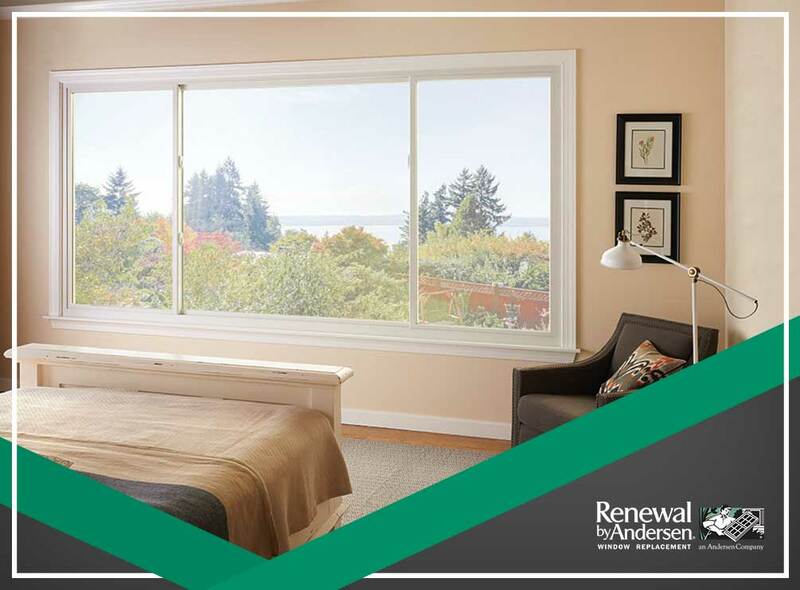 Renewal by Andersen® of Wyoming can help keep your sliding windows gliding smoothly and in excellent condition. Call us today at (307) 472-2199 for an in-home consultation – absolutely free! We serve Casper, Laramie and Cheyenne, WY, and surrounding areas.